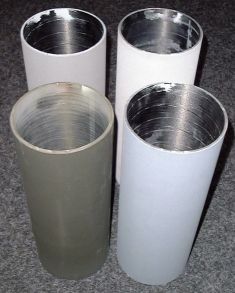 Some applications using thermal spray coatings on plastic substrates are used today. 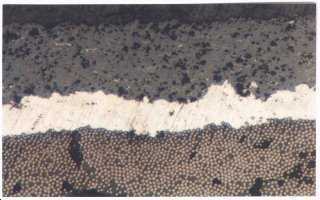 Most of these coatings are based on zinc and aluminium, which are mainly used for R.F.I. 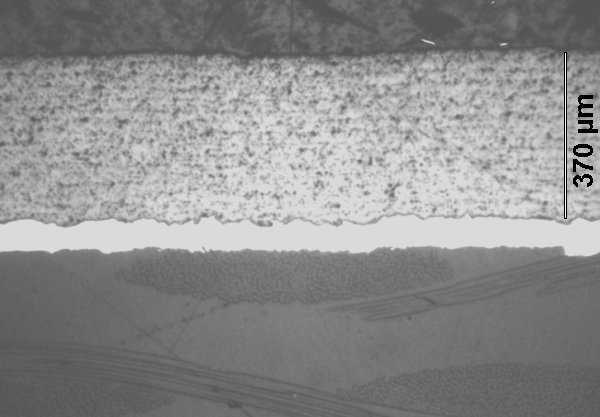 shielding and electrical conductivity where mechanical properties of the coating are not of prime importance. The use of reinforced plastics is an attractive option over metals in some components because of the good strength to weight ratio. The disadvantage is the poor surface properties. Applications that need thermal spray coatings with good mechanical properties for resistance to wear for example are few, because of the difficulty in getting adequate bond strength between plastic substrate and coating. 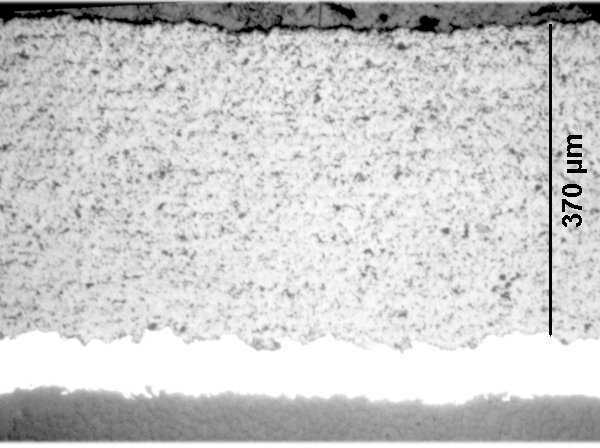 Recent development work has indicated promise for engineering type thermal spray coatings on fibre reinforced polymers. Careful selection of material combinations and the use of special process parameters has produced relatively thick coatings in metals, ceramics and carbides which can be machined or ground. If you are considering the use of reinforced polymers, but are put off because of problems with surface properties or the apparent lack of surface engineering solutions, please get in contact for advice.